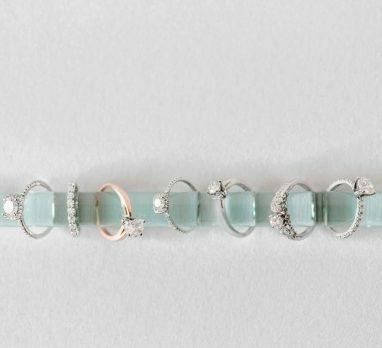 If your bestie is getting a sparkly ring this holiday season, celebrate her new relationship status with these gift ideas perfect for any bride to be! 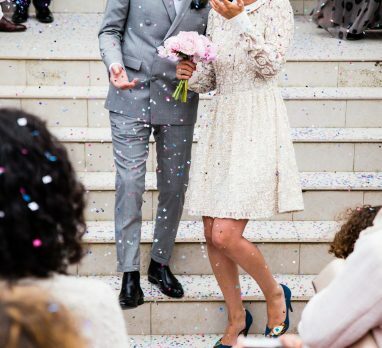 From girly trinkets to wedding planning must haves, this list will help your ride or die go from “dating” to “engaged” in style! Spend your Cyber Monday doing a little shopping for the newly engaged lady in your life! Want to give her a gift that keeps on giving? Sign her up for a subscription to the Future Mrs. 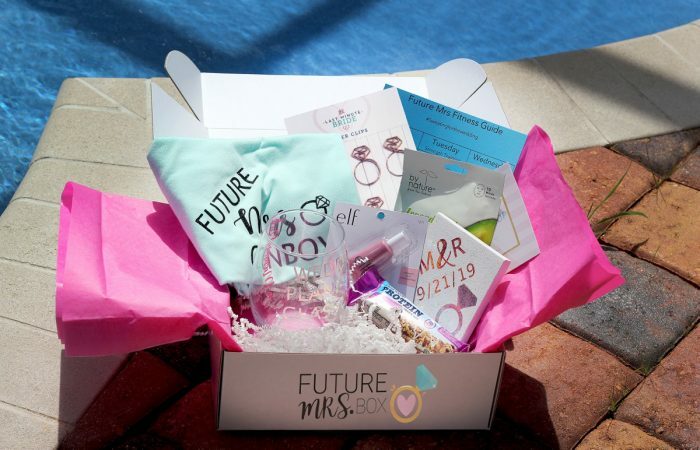 Box, the ONLY personalized subscription box for brides-to-be! 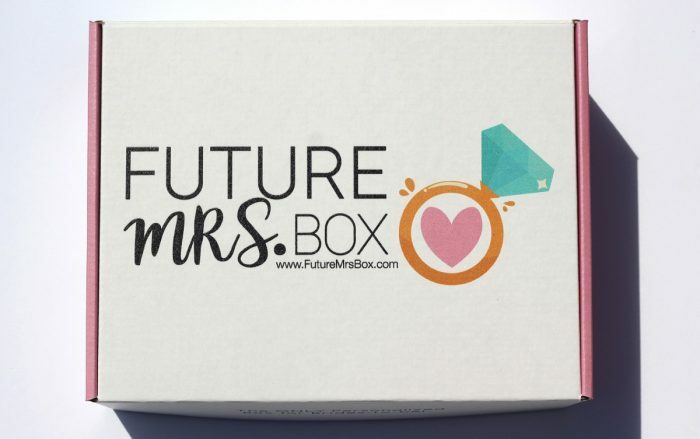 Each recipient fills out a profile questionnaire, and the magical fairies behind Future Mrs. Box use her answers to curate and personalize a monthly collection tailor-made for her personality and style. Each monthly box contains 6 – 8 items, all of which are handmade with love by female artisans. Gifters can choose from month-to-month, 3 months, 6 months, and 12 months packages, and you can also shop a la carte items right on their website. Honestly, just take all of my money right now. Use code MRS30 to save30% OFF the first month’s box! Why should her finger have all the fun? Give the bride-to-be a little above the neck sparkle with these Basics Sabika Vienna Studs in Crystal. 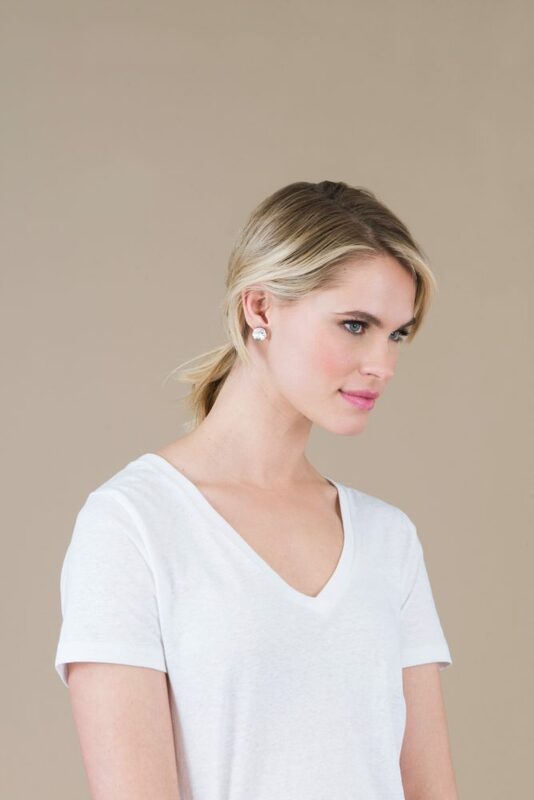 These earrings feature the exclusive Sabika Cut stone created by Swarovski, are set in antique silver, and are the perfect statement piece while still being appropriate for everyday wear. 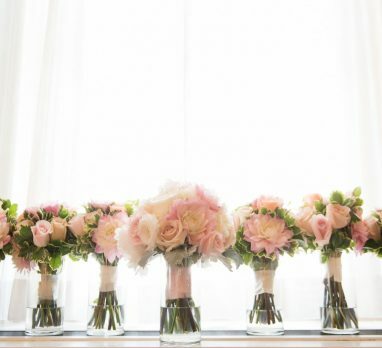 They’ll look just as good glamming up a basic tee as they will worn with her best dress at her bridal shower. The stones are available in a variety of colors, as well as in a necklace and ring, making this gift truly customizable. 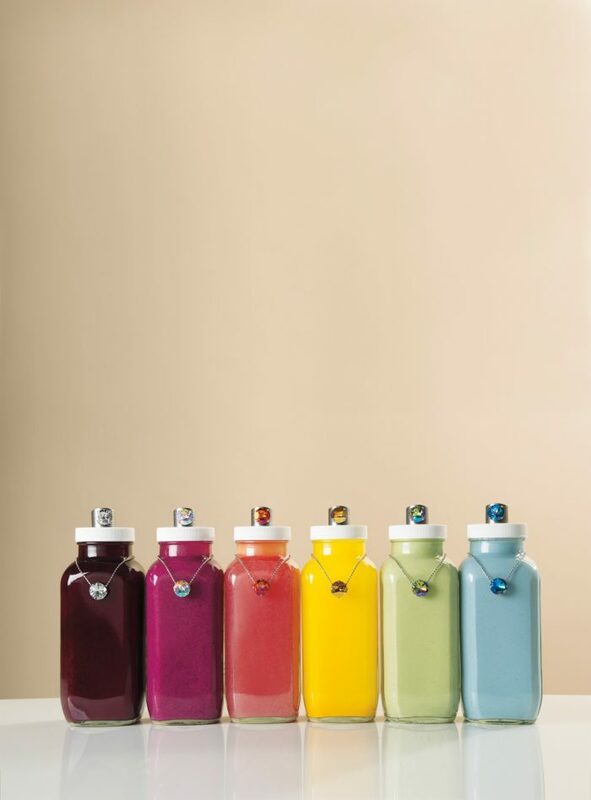 The only question left to answer is which color will you choose? As an added bonus, they’re designed right here in Pittsburgh! Hooray for supporting 412-based businesses! When that ring isn’t on her finger, it should be in a safe (but still beautiful!) place! 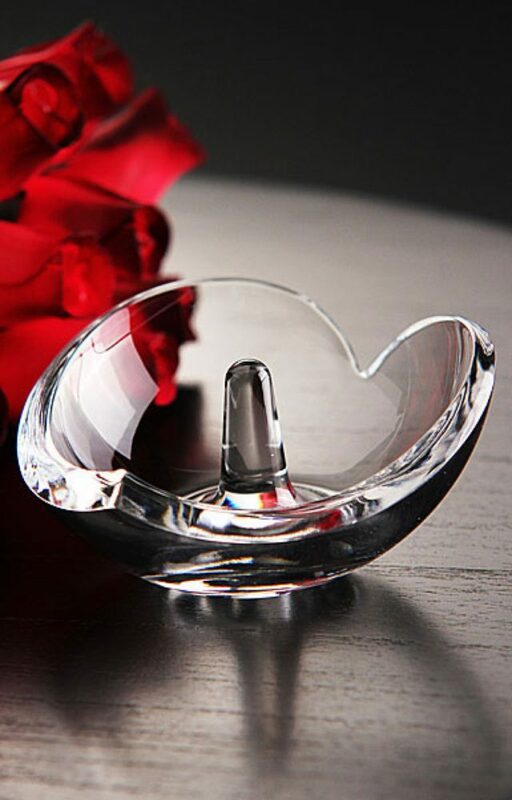 Not only will this Nambe crystal ring dish keep her rock out of harm’s way, it’s also in the shape of a heart, making it a totally appropriate gift for anybody in love! Stop in Shadyside’s Glassworks Boutique to see this and other gift ideas in person…and shop small and local while you’re at it! Honestly, what do you get the person or couple who has everything? A jump start on their wedding registry perhaps? Or the means to treat themselves to whatever they wish? Maybe it’s something towards planning the honeymoon of their dreams? Either way, GiftCards.com has you covered. 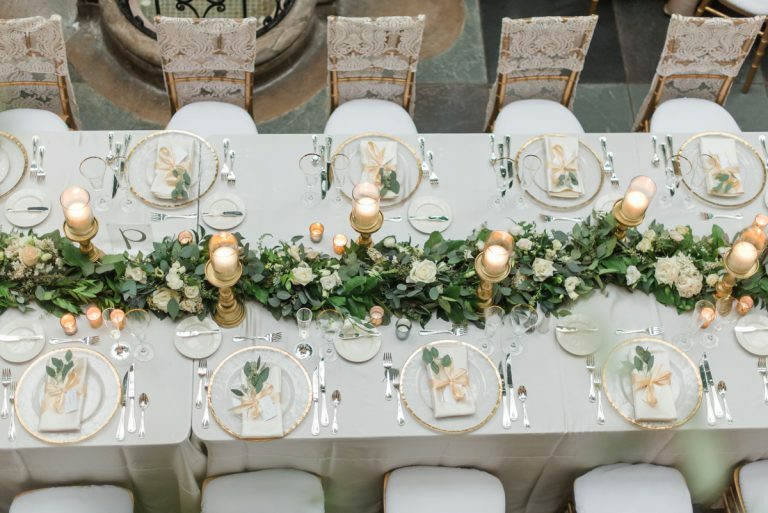 With brands such as Target, Airbnb, Southwest, Wayfair, and Nordstrom, to name just a few, you’re bound to find something to suit any newly engaged couple in categories ranging from hotel, travel, spa, and even restaurants. There’s even a “happy bride” gift card that is redeemable at multiple stores, including David’s Bridal, Bed Bath & Beyond, and Ulta, meaning she can shop wherever she wants! Nothing says “I’m getting married in Pittsburgh” quite like this design of my very own. 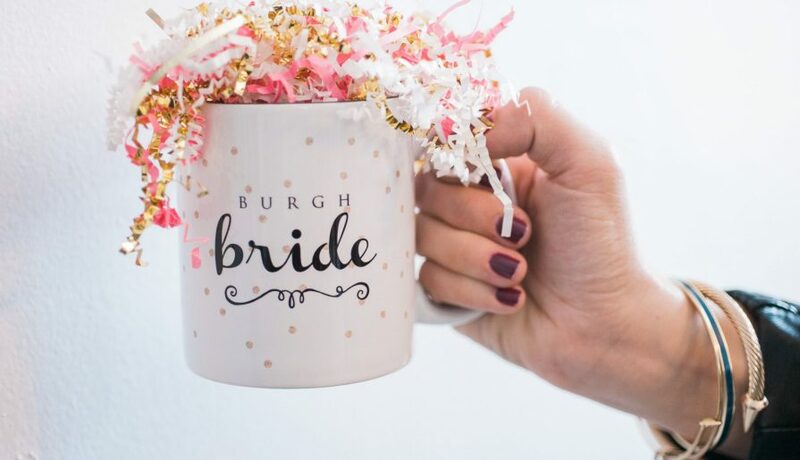 Let her sip her fave beverage out of this adorable, gold-glitter-confetti-covered Burgh Bride mug. 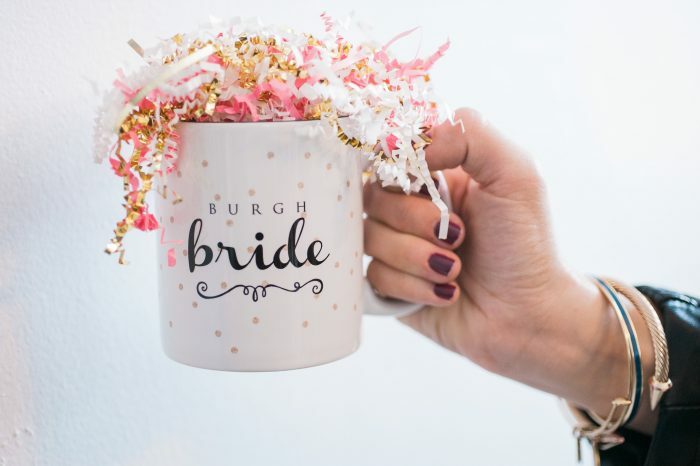 Email hello@burghbrides.com to purchase yours for only $22 shipped! 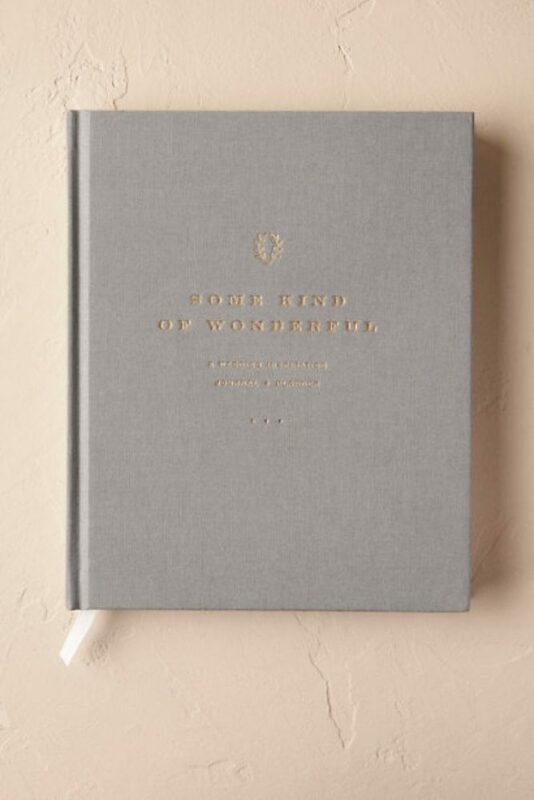 For the organized bride, a hardbound planner is a thoughtful gift idea. Full of monthly to-do lists, budget tools, and even a place to put all of her vendor contact info, this book will have her thinking wedding planning is a total breeze. Any bride-to-be knows that wedding planning calls for wine. Lots and lots of wine. 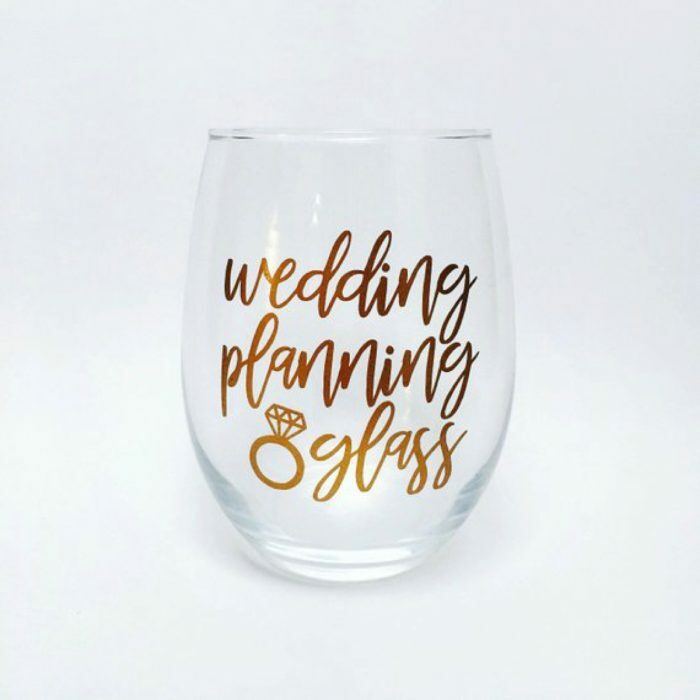 Help her get through the stress of an engagement with a glass specifically built for those wedding planning moments. That gorgeous rock deserves an even prettier resting place. 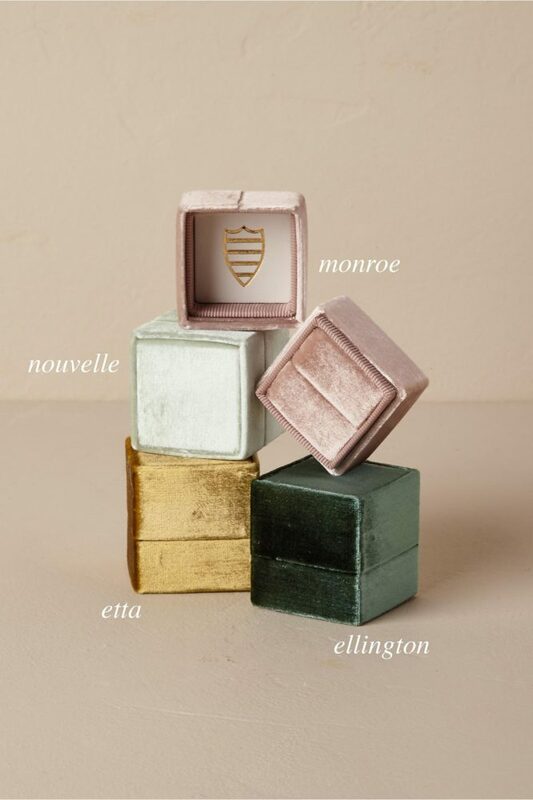 Give your bestie the gift of safe keeping with one of these luxurious velvet boxes available in a variety of colors. There is nothing sweeter than finding the love of your life. 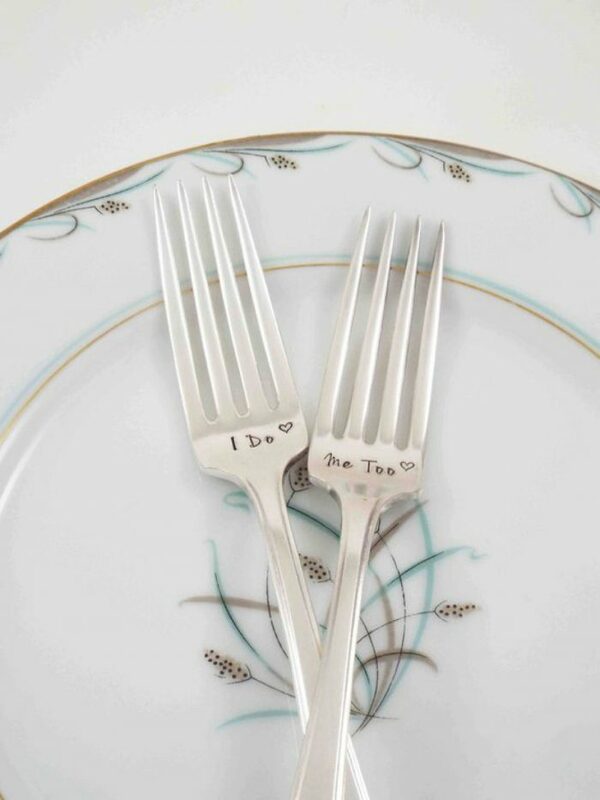 Help the happy couple toast to their commitment with these adorable forks that can then be used during the cake cutting of their wedding. Just in case the new rock on her finger isn’t enough of a sign, let the bride-to-be show off her new status around her neck. 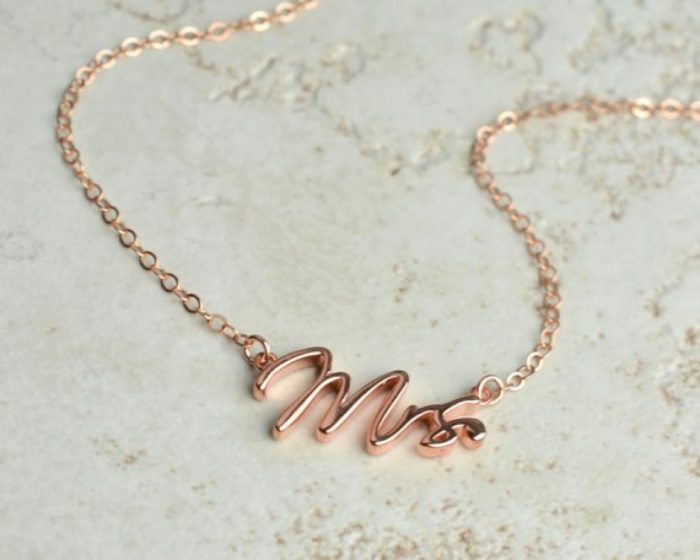 This dainty rose gold Mrs. necklace would go great with any outfit! 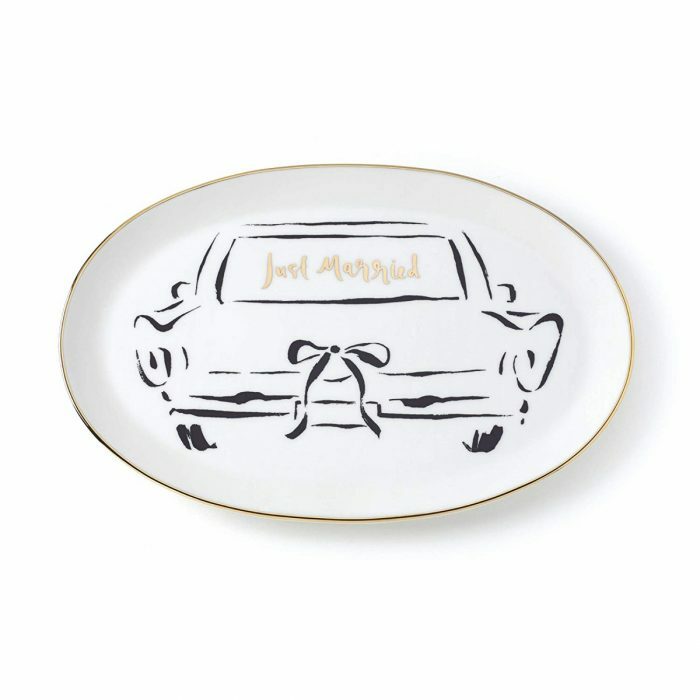 Every home needs a beautiful serving platter and this Kate Spade one makes the perfect gift for a newly engaged couple. Whether they put it to good use or they simply display it, one things for sure – it’s going to be a hit! If your girl has a caffeine addiction, give her something cute to sip from. 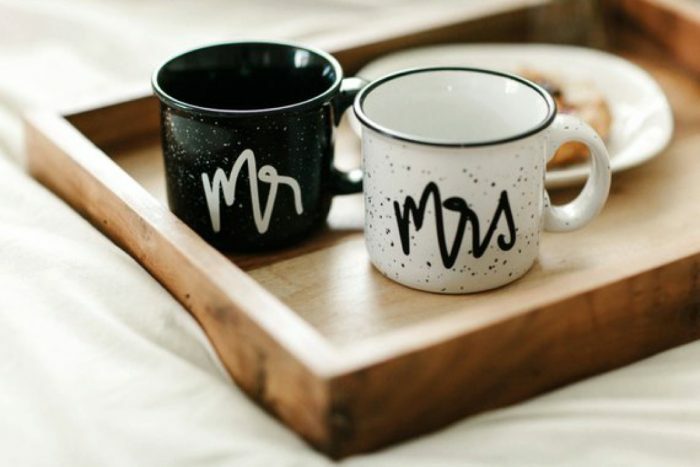 These matching his and her mugs are the perfect way to start each morning of their new life together! 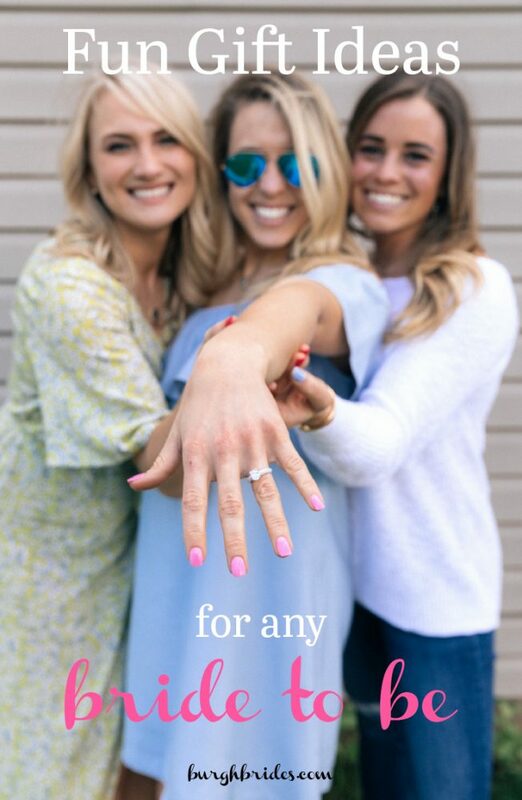 Do you know someone who just got engaged? Tell me about him or her and how you’ll be celebrating!